Finding the right product, or combination of products, to use for your incontinence is made easier with the descriptions and decision trees available on the Continence Product Advisor. Click on the image link below to find product information that will help you find the right combination of continence management products to use. 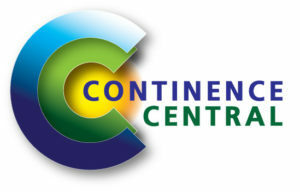 The Continence Product Advisor has been created for a world-wide audience. Continence Central is focused on US products only, so once you have decided which type of product, or products, you think are the best for you, return to Continence Central. Here on Continence Central you will find companies providing products that will match the description(s) you found at Continence Product Advisor. You may also wish to discuss these products with your healthcare professional before making a final decision. If you already know which type of product(s) you want and are looking for manufacturers or retailers, then click on Products by Type now. 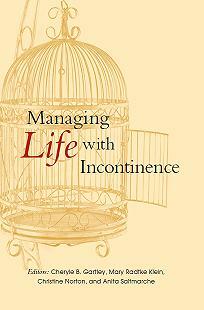 · Independent: written and reviewed by continence healthcare professionals and users of continence products. · Evidence-based: where possible content is based on evidence (or expert opinion if evidence is lacking) with references to sources. · Generic: focuses on product designs and types without reference to branded products, except when essential. · Not-for-profit: no advertising is displayed, the development and maintenance of the website is funded through educational grants. · International: linked to information in different countries for supplementary local advice on product availability, guidelines and regulations.